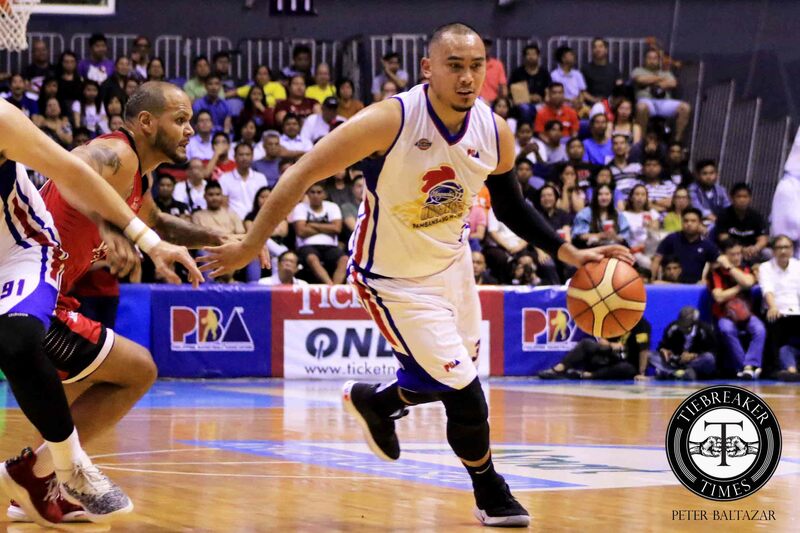 Paul Lee was in his Gin Kings slayer mode yet again, leading the Magnolia Hotshots past the Barangay Ginebra San Miguel, 85-72, to complete the 2019 PBA Philippine Cup semifinal picture, Wednesday night at SMART Araneta Coliseum. 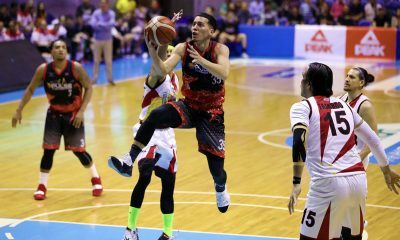 The gunslinging guard nailed a booming three-pointer with exactly 2:45 left to play to contain the Barangay for good — the latter managed to knock within nine, 69-78, after going down by as many as 22 points early in the fourth quarter. Lee finished with 25 points on top of five rebounds and three assists. “It’s all God’s will. I don’t know pa’no namin na-survive ‘tong conference na ‘to. We started at 0-3, naging 1-4. We started very slow — I don’t know, maybe because of championship hangover,” Magnolia head coach Chito Victolero recalled. “But I’m very proud. I’m very happy sa mga players,” the reigning Coach of the Year furthered. Mark Barroca produced 13 points and three rebounds in the conquest. Aldrech Ramos supplied 11 points by shooting 50 percent from the field, as Ian Sangalang notched a double-double of 10 markers and 13 caroms. Magnolia has arranged a semis clash with Rain or Shine Elasto Painters. 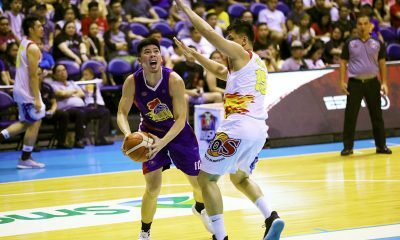 Magnolia is looking to get back on RoS after the 74-75 loss in their eliminations faceoff last February 13 — a loss dealt by their former star James Yap. Their series will start on Friday, April 12. Jeff Chan led Ginebra with 17 points, which he all scored in the final frame — his split free throw was what made it a nine-point gap from 22. Japeth Aguilar had 16 points and seven rebounds, as Joe Devance chimed in 12 markers. The loss wasted the efforts of Scottie Thompson, who finished with a career-high 19 rebounds. 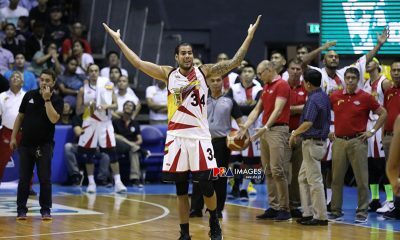 The defeat, moreover, marked the second straight time that the Gin Kings bowed in a Manila Clasico playoff series. The last time it happened was in the 2018 Governors’ Cup semifinals, where they lost in four games.